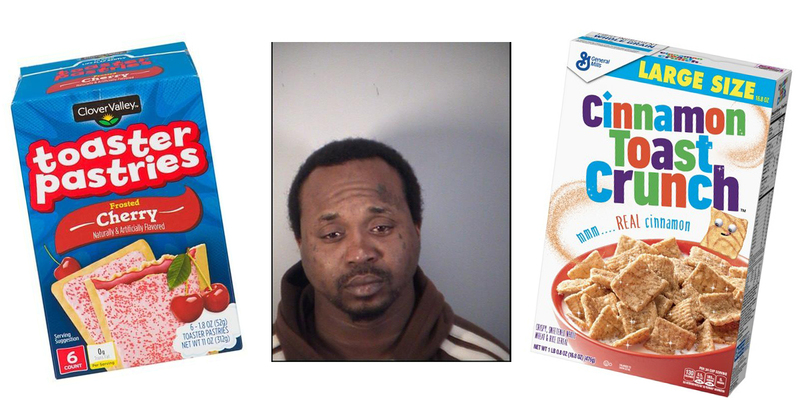 Mascotte (WTFF) – A hungry Florida man has been charged with a felony after allegedly stealing Pop Tarts and Cinnamon Toast Crunch from a Dollar General. Around 10:00 on Tuesday night, an officer was called to the Dollar General at 441 East Myers Blvd. in reference to a theft. According to the arrest affidavit, the store manager said she saw a man with a backpack stealing items from the food aisle. About 20 minutes later, the officer found 33-year-old Timothy Kinsy sitting at 11 East Myers Blvd. 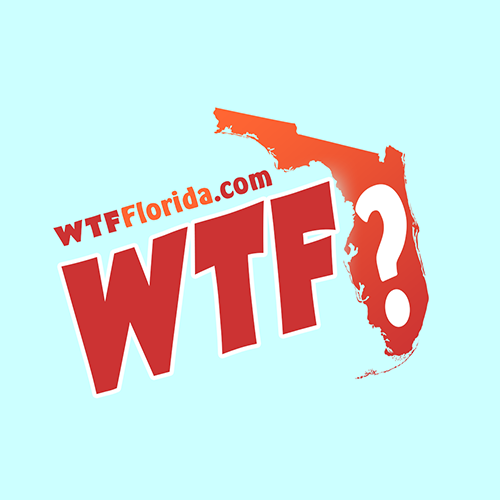 The officer “matched the suspect in the survalience (sic) video” and handcuffed the Florida Native. Timothy said he was hungry. Each item was valued at one dollar. Timothy was taken to the Mascotte Police Station for booking and charged with a count of Petit Theft (3rd Conviction), a third degree felony (812.014-3c). In jail in Tavares, his bond remains at $2,000. No one paid the $2.00 so this dude could eat his Pop Tarts … You gotta be kidding me !